I wanted to compile all of these great Harry Potter knitting patterns for your perusing! You need to be a member of www.ravelry.com to see most of the patterns, but membership is free and so are the patterns! Hermione’s hat pattern from Harry Potter and the Half Blood Prince is here, and the scarf pattern is here. 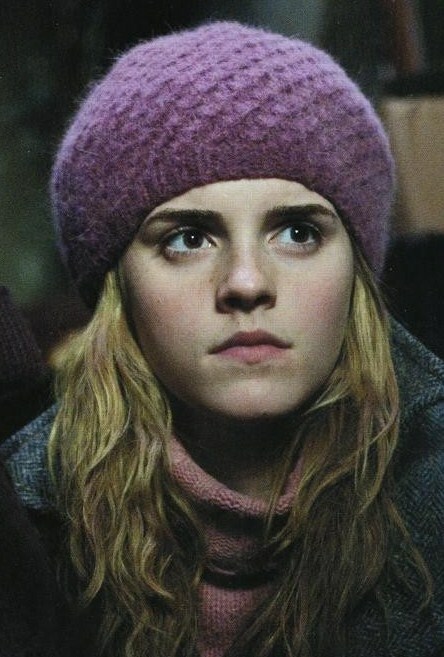 For this hat that Hermione wore in Harry Potter and the Deathly Hallows, Part 1, please click here. 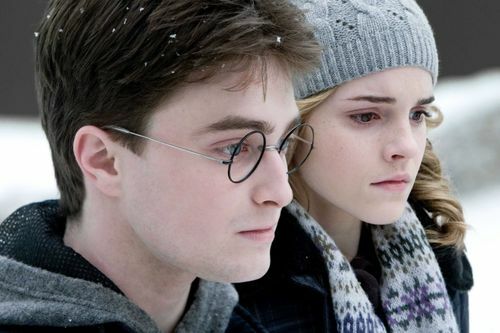 For Hermione’s cable and bobble hat found in Harry Potter and the Prizoner of Azkaban, please click here. 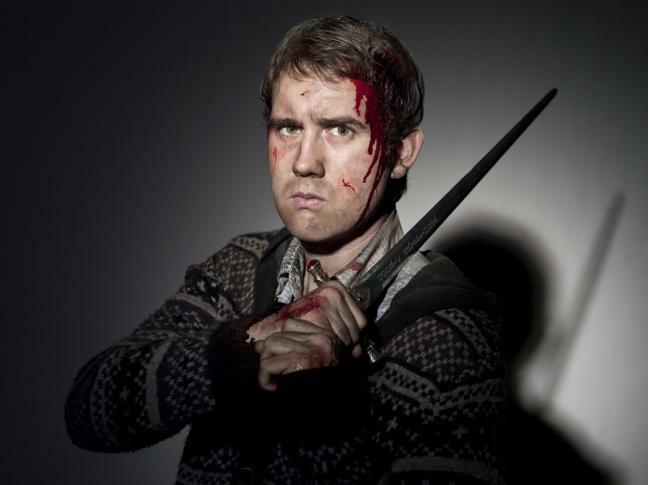 For Neville’s sweater seen in Harry Potter and the Deathly Hallows, Part 2, please click here. And who doesn’t want a giant Hedwig? Make the eyes amber instead of blue and it’s totally her! The beautiful free pattern is here. House socks can be made from this pattern. Knit your own Weasley sweater with this simple sweater pattern. Ginny Weasley’s hat from “Goblet of Fire” is here. Oh oh oh! A WEASLEY sweater! It is embarrassing how excited I am about this! Thanks for the HP grouping, I never would have known about this otherwise! I’m glad you like them! I’m working on the Weasley sweater myself and so far it’s easy! Right now the idea of knitting a sweater is pretty intimidating – but oh, a WEASLEY sweater!?! I have my next few projects planned out, I think my first sweater attempt is gonna be this though. I really like the in progress shots of yours, I will keep checking back to see how it is going! I wish knitting was easier for me! I would totally make a bunch of Weasley sweaters for my friends. 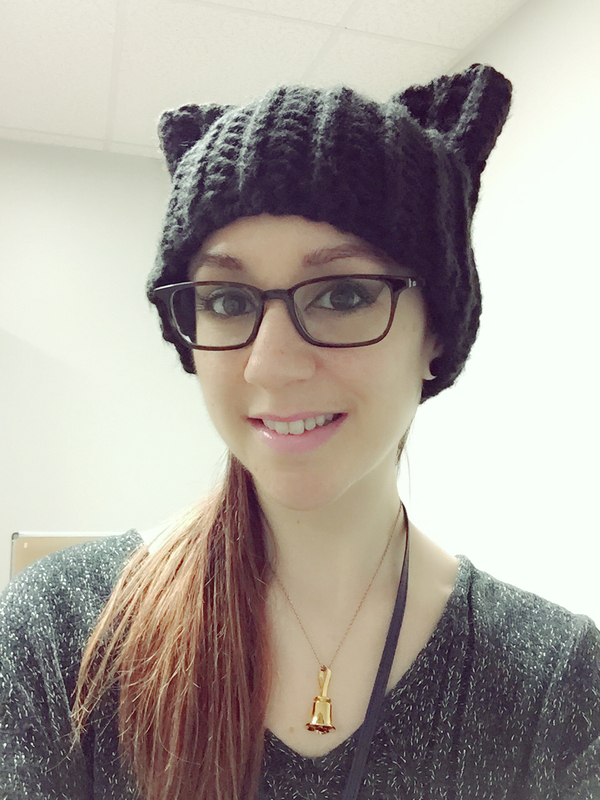 It took me a while to figure knitting out — it’s definitely harder than crochet for me! I love the sweaters too. I want multiple colors! Check out knocking. Use a crochet hook and get a knit result. I’m still learning but I love it sooo much. This is KNOOKing, not knocking. That sounds interesting, I’ll check it out. Thanks! Weasly Sweater here I come! But I’ve found something better than a simple letter chart: a CHUDLEY CANNONS CHART! I have to wonder if anyone will get it, but I will wear it anyway. That would be amazing! Is it on Ravelry? I’ll have to look for it! The afghan charts can be used for crochet as well, if you use the sc stitch. I’m going to re-do the scarf patterns I have up currently within the next few months as well. I’ll dig around for some crochet items from the movies!